Here is my current temp pack with foster pup Lily and my permanent doxie pack featuring everyone’s favorite dynamic duo: Rufus & Emily. I love them all madly and dearly. I’ll also offer a fun Lily share as we all continue to get to know her personality. She already appears to be a very smart doxie. Lily sleeps in the bed because although she is still undergoing house training (which is coming along very nicely most days) she has demonstrated trust about not peeing or pooping in it. This was most evident last night. Sometime in the middle of the night Lily got up and went to the study adjacent to the master bedroom. I didn’t notice her leaving, but I caught her returning. I got up to notice she somehow turned on the floor lamp but I didn’t see anything out of place – though admittedly I was still half asleep. I made a mental note to check more thoroughly in the morning and returned to bed. In the light of day I found a poop present Lily had left, but I couldn’t be mad because at least she had the good sense to leave the bed and bedroom so not to disturb our sweet slumber. I thought that was very considerate. Moreover, I was most impressed with her ability to turn the lamp on, as though she was putting a spotlight on it just for me. I say it often and mean each time; life with dachshunds is never dull or boring and I could never imagine my life without one. They make me laugh and smile daily. Don’t you agree?! Have a good one friends. 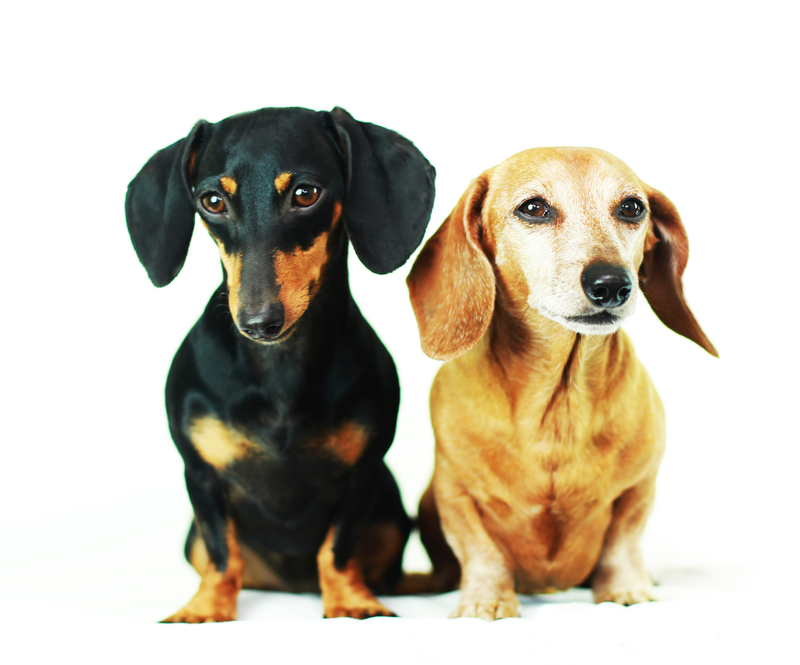 This entry was posted in Emily, Rescue, Rufus and tagged #black and tan dachshund, #dachshund, #dachshund puppy, #red dachshund, #rescue, #smooth dachshund, doxies. Bookmark the permalink. My guy curbs himself when we are out walking. Makes me wonder if he lived in New York City at some point. It is almost uncanny, how polite he is about the whole deal. Complete opposite of the Maltesaurus, who won’t go unless he is in the middle of the road and a car is coming. Indoors is pretty much the same story, Doxie 1 – Other Dog 0. And I don’t doubt Lily turned on a lamp, based on what I’ve seen my own Doxie manage. This breed is much smarter than people realize, until they have owned one, that is! These are absolutely beautiful pictures that you take. You really capture their “essence” with every shot! I adore Lily more and more everyday. My Riley lets me know he has to go in the middle of the night by crawling to my face and putting his paws on my chest and breathing on my face. He’s so good, he always goes out and does all he can! 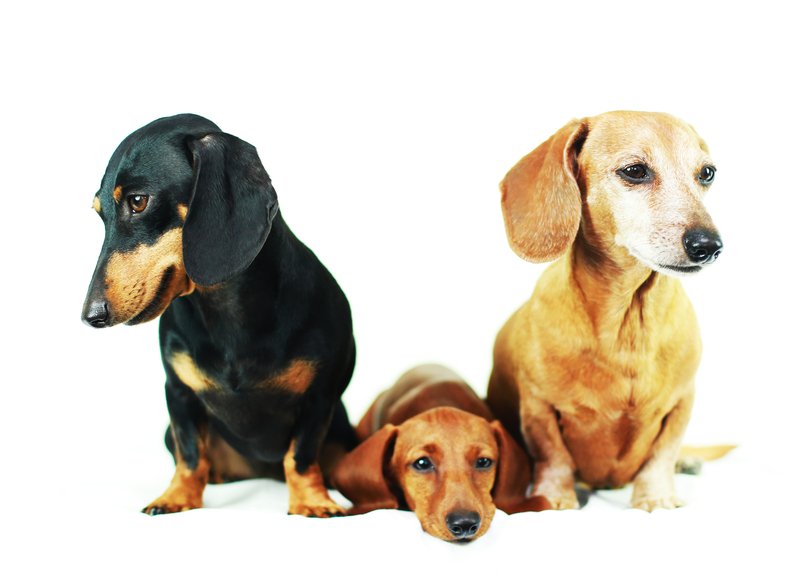 I’ve had a lot of dogs and pets in my life but my 3 dachshunds are without a doubt my favorite ! I started out with two when I moved to Florida. ( to keep me company after my husband passed away suddenly) I ended up adopting a rescue. She had some behavior problems ” sharing” toys. But with love and patience she has become a very loving little girl ! 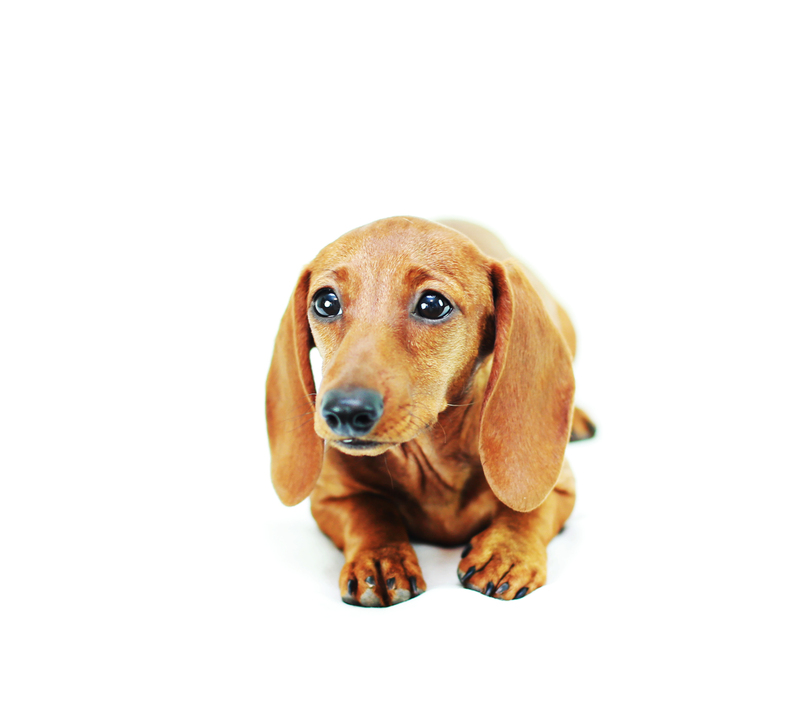 I then started fostering dachshunds and my first was almost blind( from abuse) and who decided to lead her around but my “problem” child….unreal ! My second foster is a sweetheart and maybe headed to her forever home. ( boo hoo…we will miss her, she is awesome) . My first two were extremely difficult to potty train but since then are wonderful. They will be 5 in November.